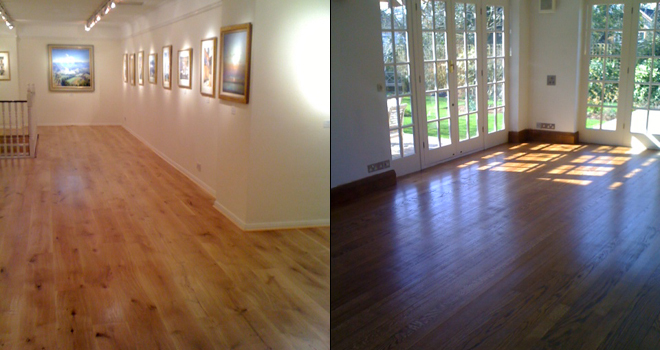 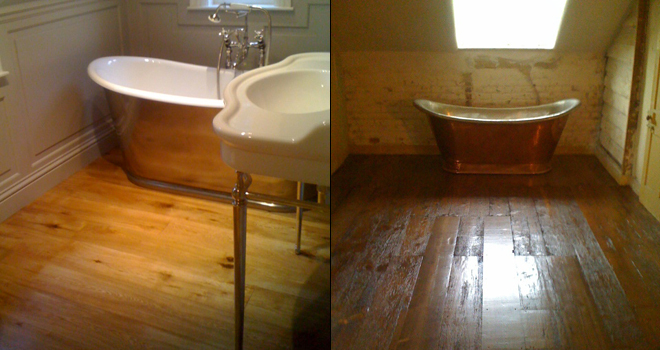 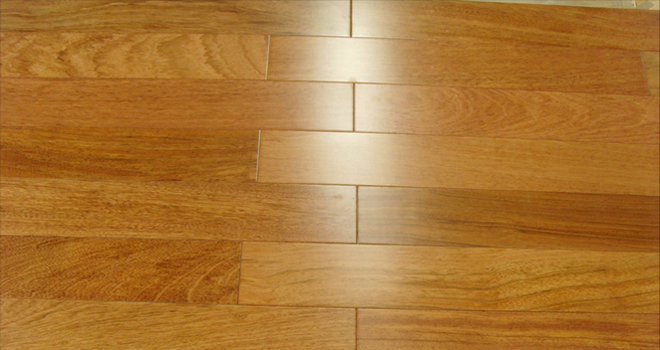 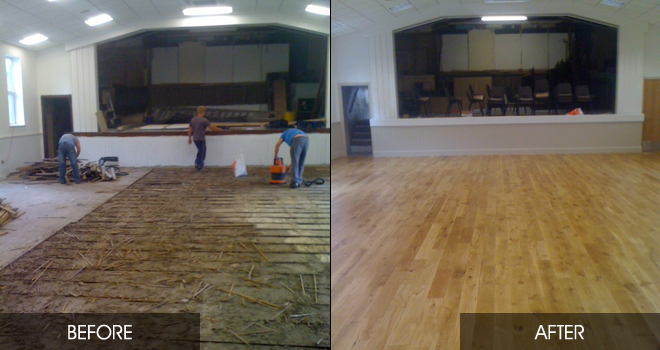 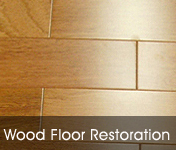 Here at Meridian Flooring Services we specialise in the repair and restoration of wood floors. 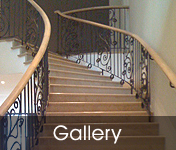 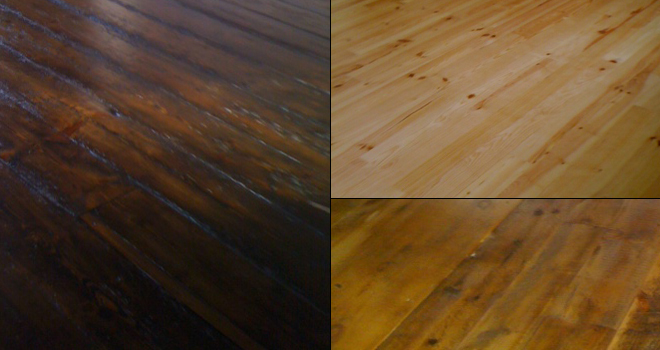 Offering a high quality finish and a wide range of services such as sanding, sealing, staining and waxing. 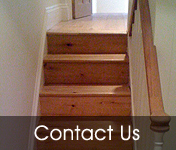 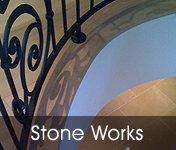 We also supply and fit solid wood or engineered flooring. 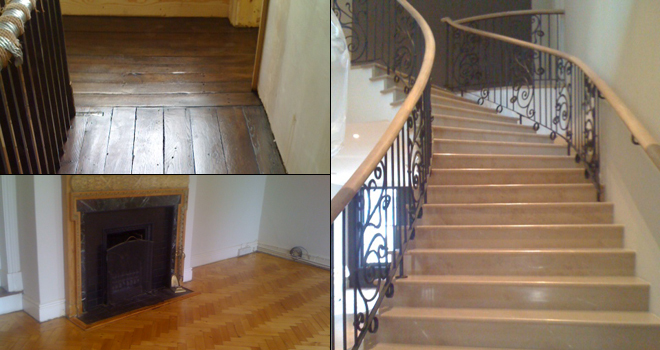 As well as providing restoration and repair of sub floors and joists, we offer a free inspection and quotation service and also provide advice on the best solutions for your property. 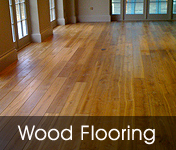 For peace of mind, all our work is fully insured and guaranteed and we are highly experienced and trained to get the best out of your floors.